Looking For The Best Ukuleles Under $100? Here’s a look at our favorites, including our top pick the – Kala KA-15S Mahogany Soprano Ukulele. 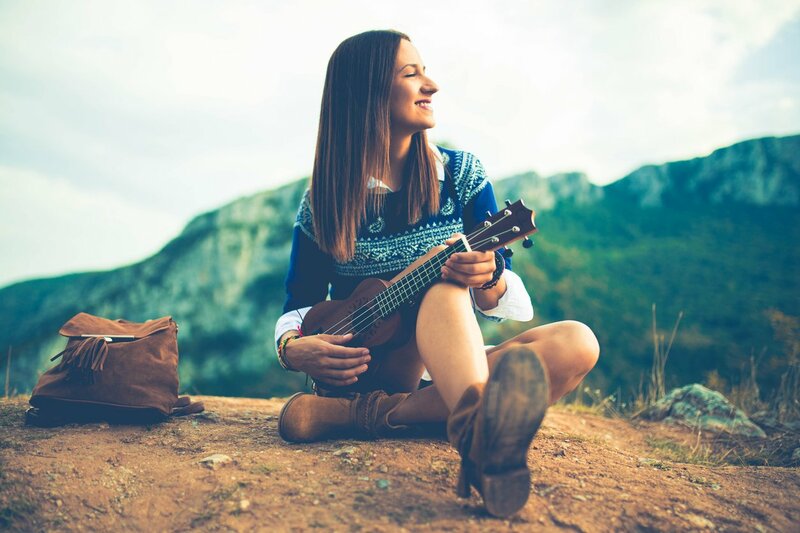 The ukulele is one of the most popular, and versatile instruments with first-time players and experienced musicians alike. Equally at home in a country band, a bluegrass ensemble, a folk group or a rock band, the ukulele brings a unique sound to every stage. If you love the ukulele and its amazing sound, you are not alone. Whether you have just taken up the instrument or have been playing it all your life, you no doubt know that not all ukuleles are the same. 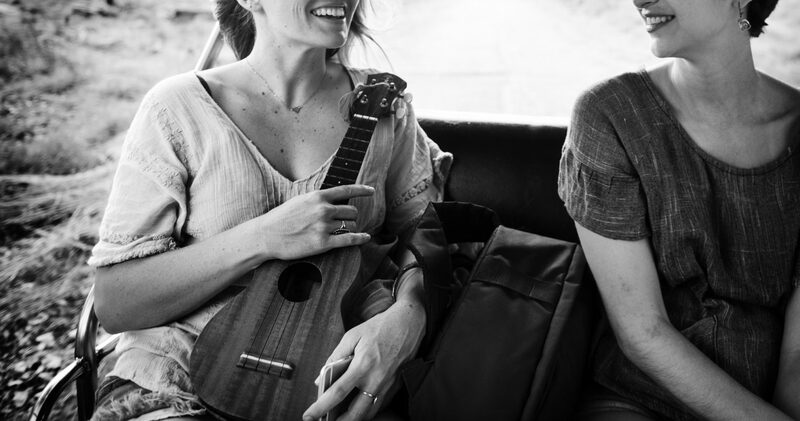 Some ukuleles are designed for the beginning, providing easy play and a forgiving sound. Others are designed for the serious player, with a professional design and top quality construction. No matter what type of ukulele you are looking for or what kind of music you love, you want to get the most for your money. Here are five of our favorite ukuleles, so you can choose your next instrument and hit the stage with confidence. Quality: You want a ukulele that is as high quality as possible, while staying under $100. Starter Packs: If this is your first ever ukulele you’ll want to consider picking up a starter pack. These packs will usually come with a carry case, which is perfect for traveling, or when you’re on the go. Price: For $100, you can actually get a really nice ukulele. 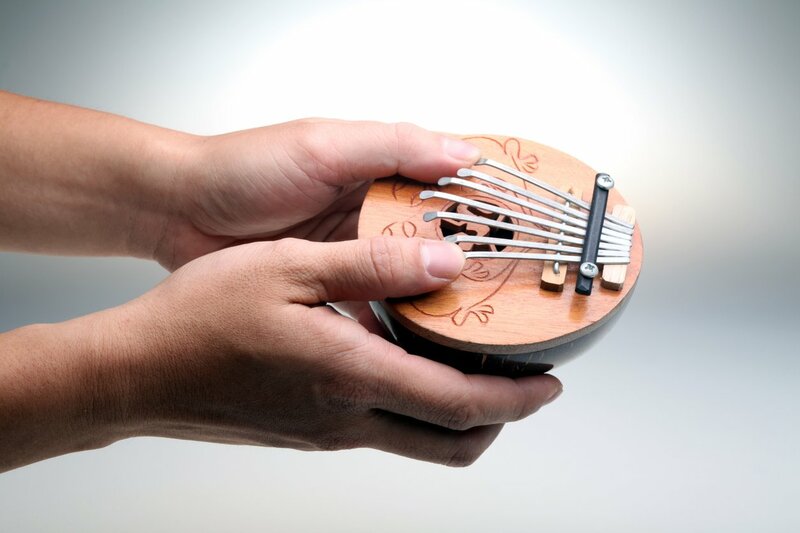 Maybe you’re on a very tight budget, and just want to see what ukuleles are all about? In that case, we’d recommend going with our most inexpensive selection, the Mahalo rainbow ukulele. With an average 4.6 out of 5-star rating on Amazon. Com, it is clear that the Kala KA-15S Mahogany Soprano Ukulele is a big hit with serious players. The men and women who own this great ukulele certainly love it, and that is reason enough to consider this fine instrument for your collection. The Kala KA-15S Mahogany Soprano Ukulele includes a number of features typically found on higher-priced instruments, making its sub-$55 price tag an even better value. Among the features buyers will find in the Kala KA-15S Mahogany Soprano Ukulele are its mahogany body and neck, its dozen brass frets, complete with fret position marks at the 5th, 7th and 10th. There is also a fine rosewood fingerboard and bridge, along with a stunning stain finish that is beautiful to behold. If you are looking for an affordable ukulele with a lot to offer, this is definitely one to consider. The MAKANU Soprano Ukuleles Deluxe Zebra Wood Hawaii Guitar Ukulele with Gig Bag is another fine entry in the affordable ukulele market, and its average 4.7 out of 5-star rating on Amazon.com is further proof of its quality with real-world musicians. With a price point of less than $90, the MAKANU Soprano Ukuleles Deluxe Zebra Wood Hawaii Guitar Ukulele with Gig Bag is affordable enough for the beginner, but its long list of features makes it suitable for the experienced players as well. Among the long list of features the MAKANU Soprano Ukuleles Deluxe Zebra Wood Hawaii Guitar Ukulele with Gig Bag has to offer are its rosewood fretboard for greater resonance and sound reproduction, its zebra wood body for beauty and durability and its exquisite workmanship. If you are looking for a great ukulele at a great price, this one should be on your shopping list. 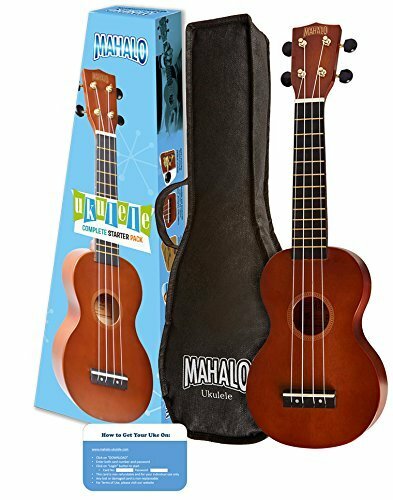 This great Mahalo Rainbow Series Soprano Ukulele Starter Pack is an Amazon.com exclusive, and a favorite with both beginner and professional musicians. 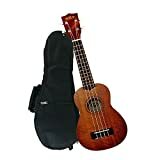 This affordable ukulele currently sports an impressive 3.7 out of 5-star rating on Amazon.com, and its low sub-$40 makes it an excellent value for players of all ages and abilities. 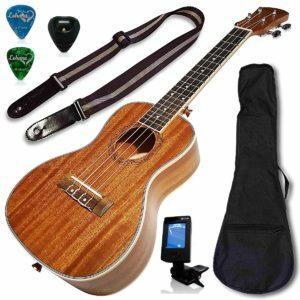 Despite its low price, the Mahalo Rainbow Series Soprano Ukulele Starter Pack comes with a number of features typically found on higher-priced instruments. Among those features are its Canadian NuBone XB bridge saddle, providing enhanced bass for low-frequency play. 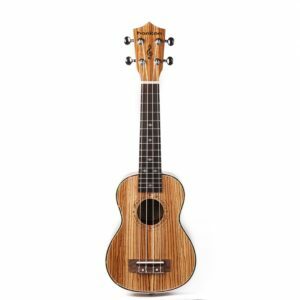 But the thing that really sets the Mahalo Rainbow Series Soprano Ukulele Starter Pack apart is that it is not just an instrument – it is a complete learn to play kit. If you have always wanted to play the ukulele, this starter kit contains everything you need to get started. From its handy carrying bag to its digital download lesson plans, the Mahalo Rainbow Series Soprano Ukulele Starter Pack has everything the beginning player needs. 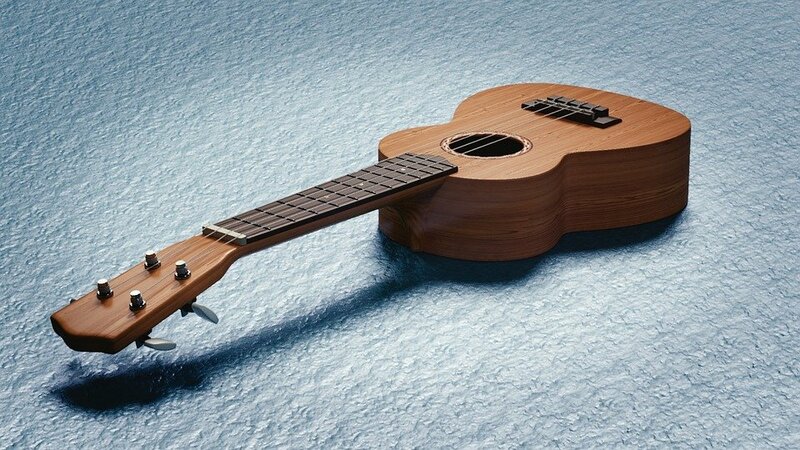 This is another ukulele that is far more than just another instrument. The Ukulele Concert Size Bundle From Lohanu (LU-C) is a complete play package, perfect for the beginning player but durable enough for the professional. This great ukulele comes with two strap pins that are installed for free, along with a durable uke strap case, tuner picks, a pick holder and Aquila strings. 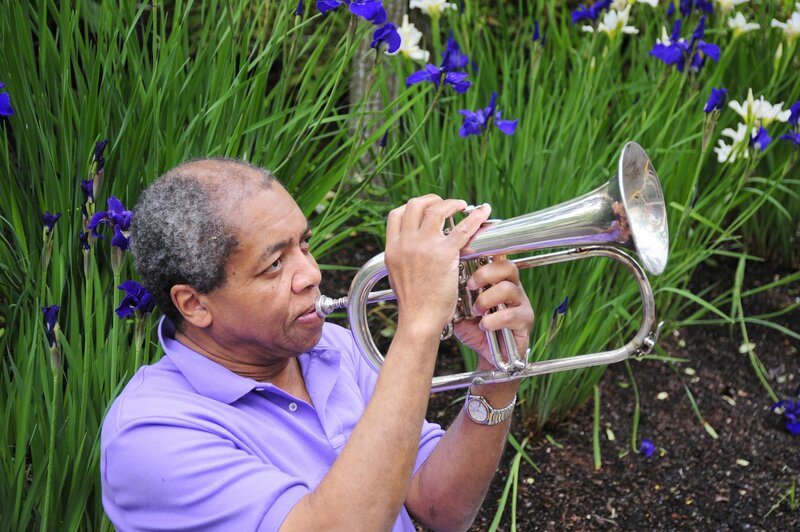 There is even a free set of video lessons, so you can get a head start on your playing. The Ukulele Concert Size Bundle From Lohanu (LU-C) comes with a number of other features and benefits as well, including a great looking instrument with a sapele and mahogany top, a rosewood fingerboard and top quality strings. 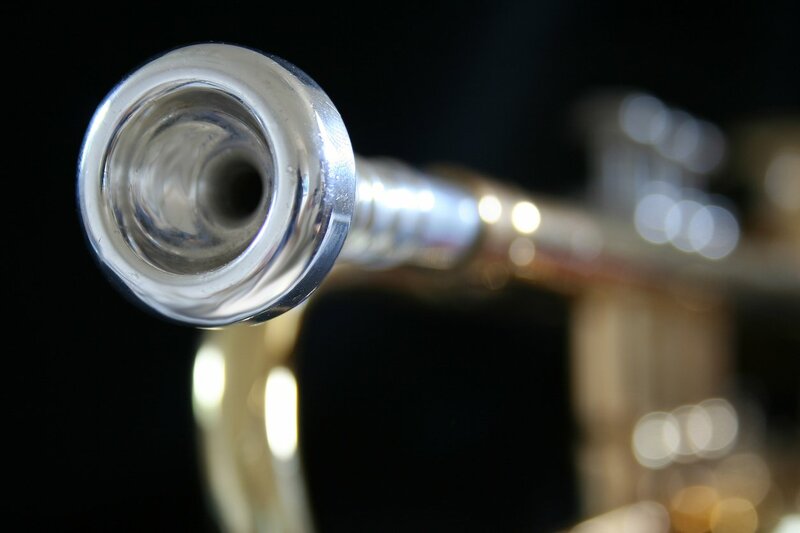 Its average 4.8 out of 5-star Amazon.com rating is further proof of its quality, and its price tag of less than $160 makes it an exceptional value for new players and experienced musicians alike. The Luna Mahogany Series Tattoo Concert Ukulele is a true professional quality instrument, perfect for the experienced player but accessible enough for the beginner. With a price tag of less than $100 and an average Amazon.com rating of 4.7 out of 5-stars, it is clear that the Luna Mahogany Series Tattoo Concert Ukulele is one of the best value instruments on the market. 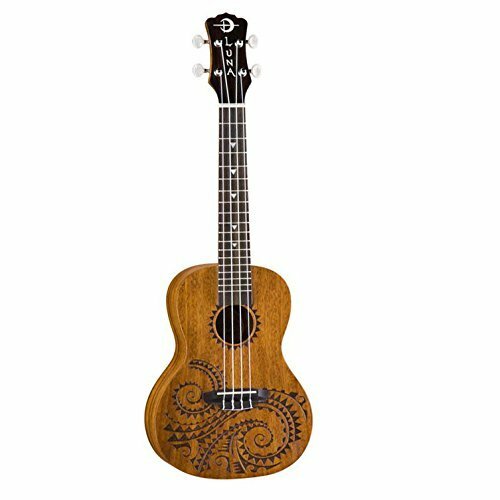 Despite its low price, the Luna Mahogany Series Tattoo Concert Ukulele comes with a wide range of features typically found on higher-priced instruments. Those features include its distinctive and beautiful heart song rosette, its 23″ concert size and its solid spruce top. If you are looking for a professional quality ukulele that can take you from the practice room to the concert stage with ease, the Luna Mahogany Series Tattoo Concert Ukulele is definitely one to consider. 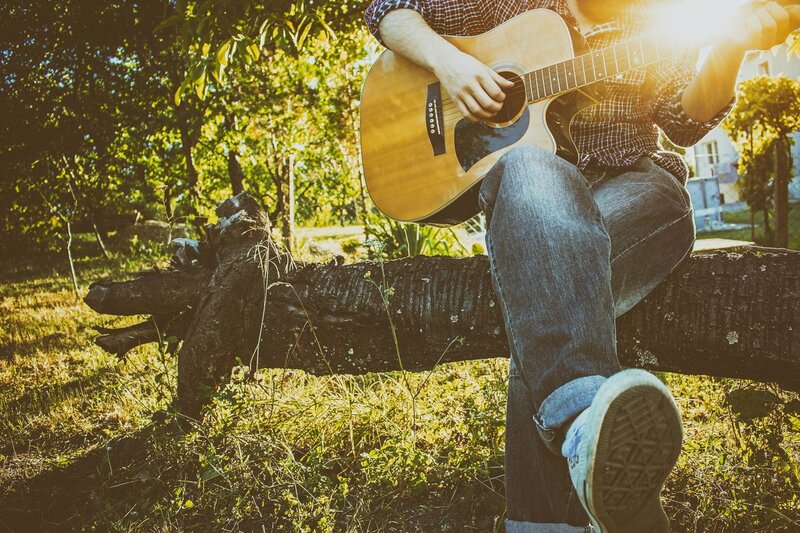 Each of the ukuleles on our list represent excellent values in their own right, and in the end the best choice will be the one that works well for you. Whether you are looking for a complete starter kit or a concert-quality instrument, you can find them on the above list.